The Windflower Holiday Book Sale is off to a great start. So far, we have recorded 26 book sales and that means our running total is $130.00 for the Minwaashin Lodge-Indigenous Women’s Support Centre in Ottawa. 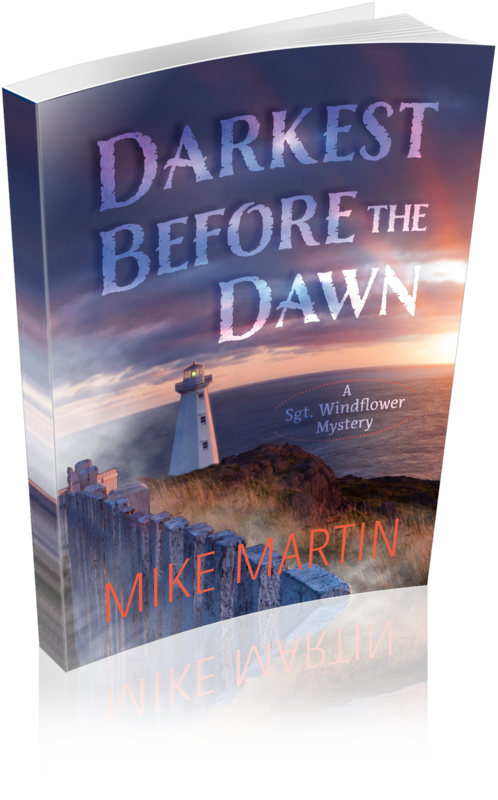 For those of you who are just finding out about this fundraiser, I am donating $5.00 from the sale of every Windflower book to the Minwaashin Lodge-Indigenous Women’s Support Centre in Ottawa. This facility is a healing centre in Ottawa that provides a range of programs and services to First Nations, Inuit and Metis women and children who are survivors of domestic and other forms of violence, and who may also be suffering the effects of the residential school system.